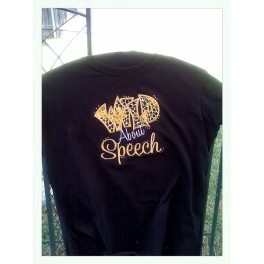 Add Glitz, and Glam to your week, by ordering a fun, rhinestones wild about speech shirt. 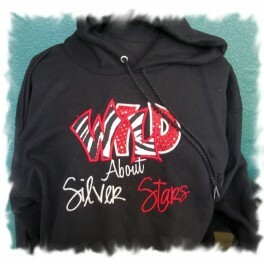 This Wild about shirt can be custom made to your liking, picking colors, and what you are wild about - anything from your school, to your job. 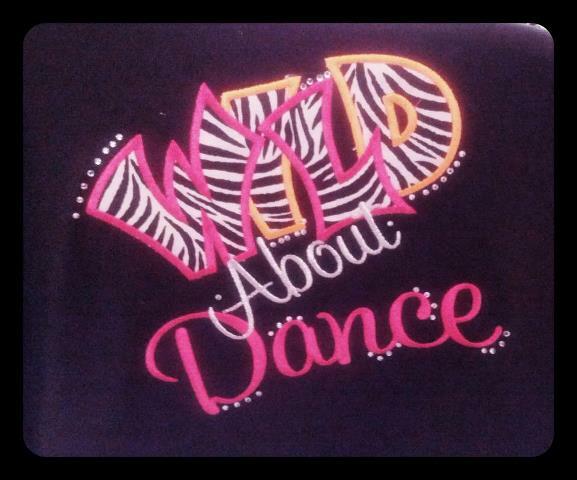 Fun Applique' for fundraisers, booster clubs, dance, teams, teaching teams, you name it!